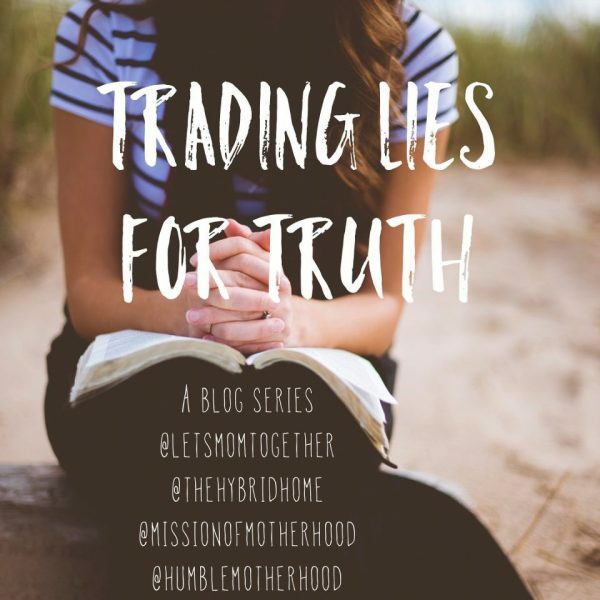 This month I’m doing a collaborative series titled “Trading Lies for Truth” with some blogging mama friends. This series will feature one of us over 5 weeks, culminating in a giveaway with one thing from each of us (you can head over to our Instagram pages to learn more). 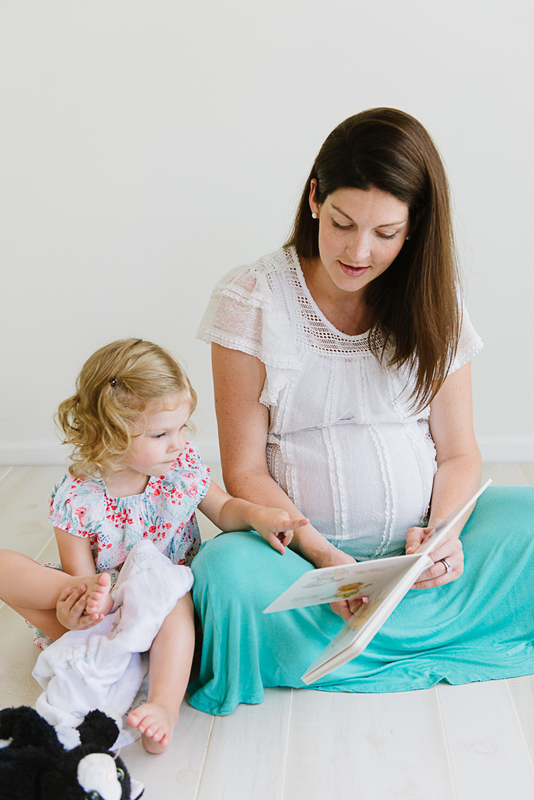 Mikenna is first to share how she’s traded some lies in her life for the truth found in Scripture, and I love how she beautifully describes God’s love for her using the illustration from the book of Hosea. 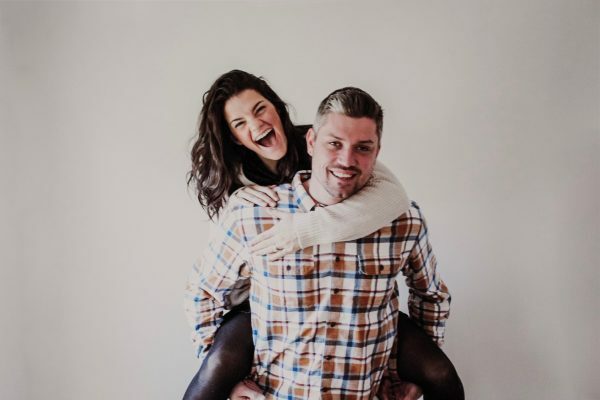 Follow along with Mikenna at @letsmomtogether and read her post on Trading Lies for the Truth: https://letsmomtogether.com/2019/01/18/trading-lies-for-the-truth/. Leave a comment with a lie you’ve believed about yourself. How can we counter that with the truth?